BHR Hollywood Reports........Keke Wyatt took to social media earlier this week to tearfully share that her husband of seven years, Michael Jamar, has asked her for a divorce while she is carrying their ninth child. Now, Jamar is speaking out and is explaining why he is choosing to walk away from his marriage with the R&B singer. "For over seven years I have been Keke's husband, backbone, friend, confidant, and support system," he told reports. "I have loved, raised, supported, and cared for every child in our family (biological or not), including our son who is currently battling leukemia. I will continue to be that person and do all of these things, but I will not be her husband." Jamar went on to further explain in detail what pushed him to the edge and let him know that their marriage was over. "I can no longer allow our children to live in a toxic environment and, because I love Keke, I can no longer accept toxic behavior," he said. "A home should be a refuge of peace from the inequity and harshness of the world. Keke is much stronger than she gives herself credit for and she is a great mother. There is a healing that needs to take place and I have faith that it will happen." 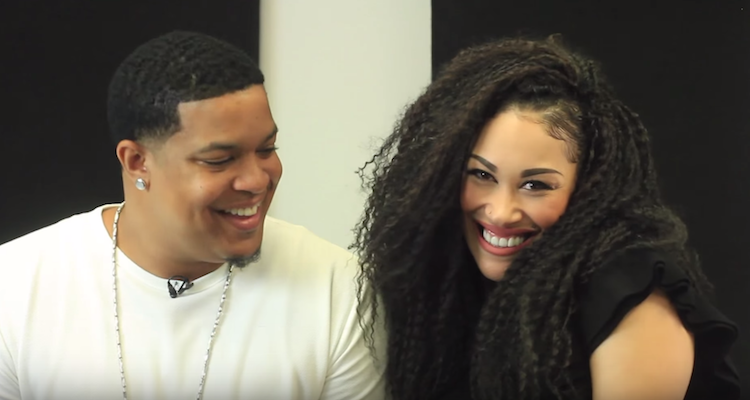 Keke Wyatt and Michael Jamar tied the knot back in 2010. 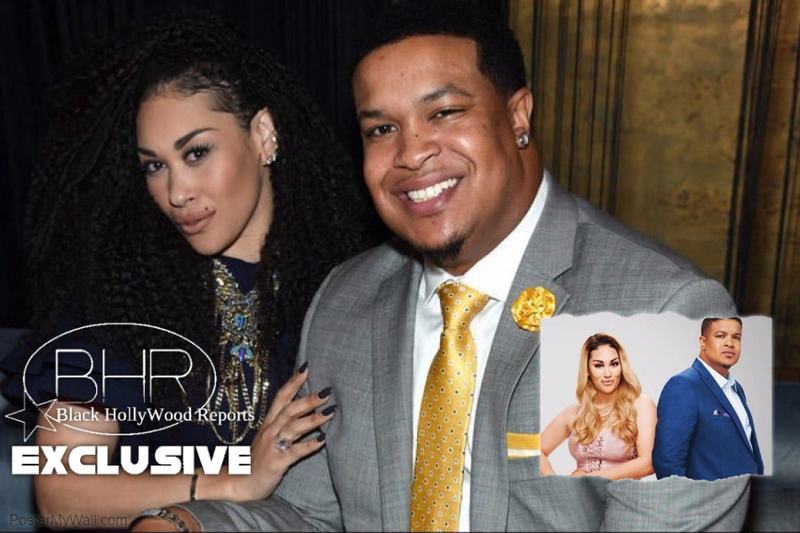 They have a blended family consisting of eight children with three fathered by the singer's first husband, Rahmat Morton, one from Jamar's previous relationship, and the remainder from their own. They have one more — their ninth — currently on the way.